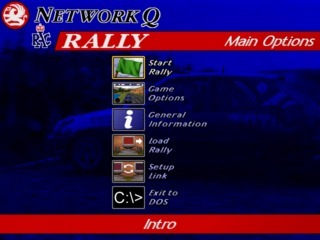 Also known in the US as International Off-Road Racing, Network Q RAC Rally Championship is the sequel to the rally sim Network Q RAC Rally, developed by Magnetic Fields. 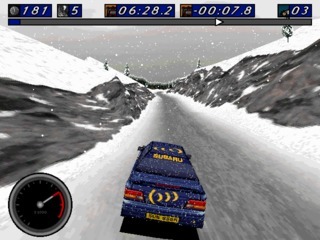 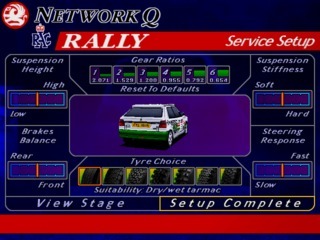 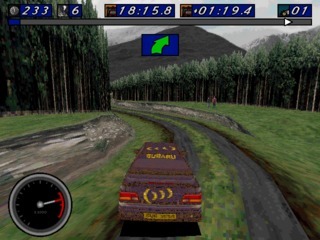 Also known in the US as "International Off-Road Racing," Network Q RAC Rally Championship is the sequel to the rally sim Network Q RAC Rally, developed by Magnetic Fields. 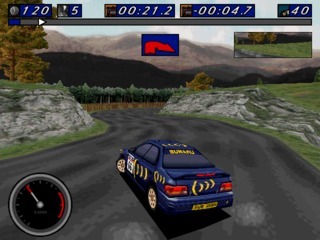 This sequel was published in 1996, three years after the previous game, and was released for DOS and Windows. 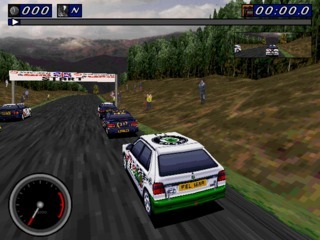 A right mix of arcade racing and sophisticated sim, the Rally Championship series stands somewhat in the middle between Need for Speed and Geoff Crammond's Grand Prix series. 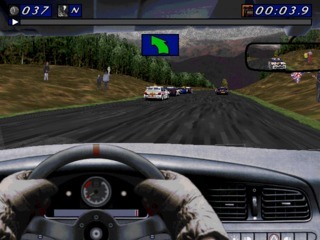 It was appreciated for the graphics, voiceover, weather conditions and nightfall racing. 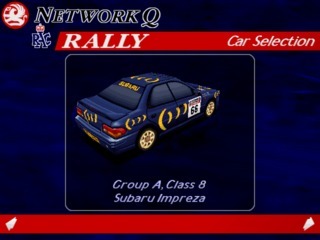 New cars include Volkswagen Golf, Subaru Impreza, and Renault Mégane. 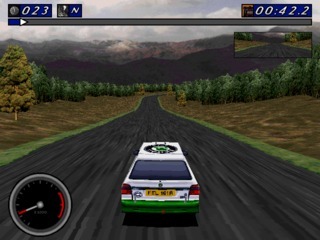 There are also new tracks and several improvements to the graphics.